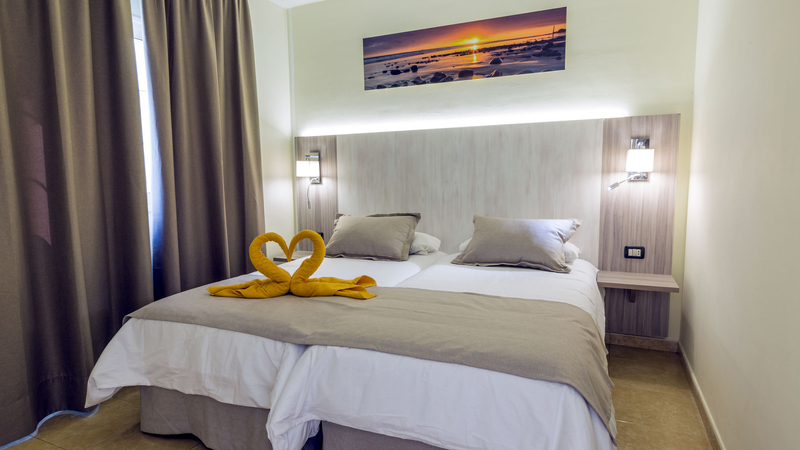 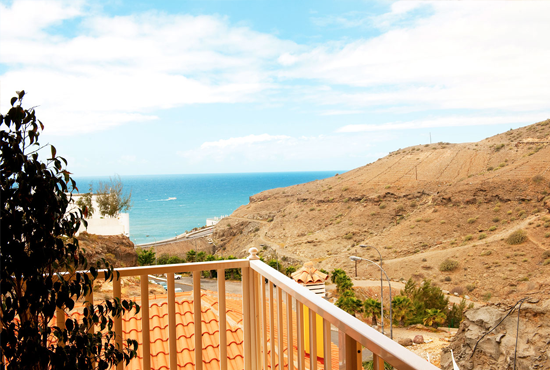 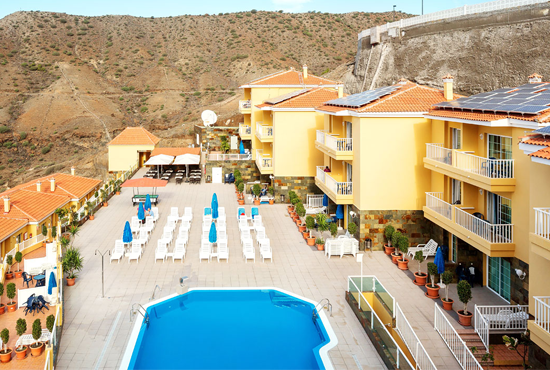 Singular three star apartment located in the town of Patalavaca / Arguineguin, on the island of Gran Canaria. 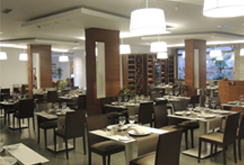 Our facilities include high quality restaurant for our clients. 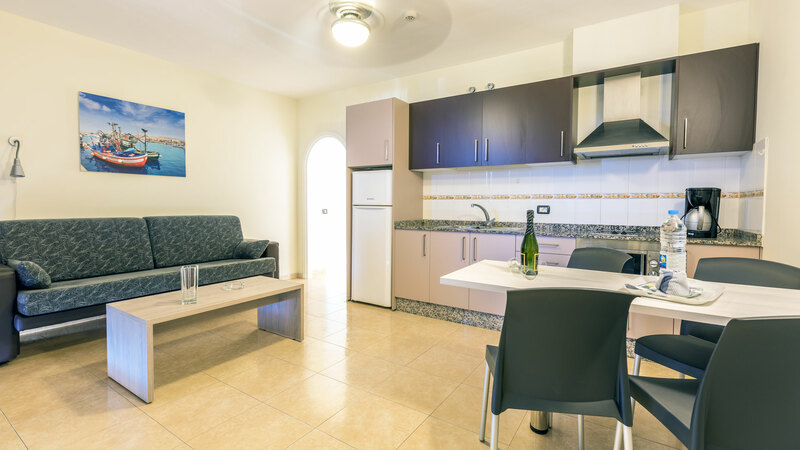 Each spacious apartments are tastefully decorated and feature: two bedrooms, terrace, satellite TV, internet, kitchen, etc..